Satisfy your need for speed with four spectacular supercars, or a selection of movie cars and Supercars, whichever you choose! 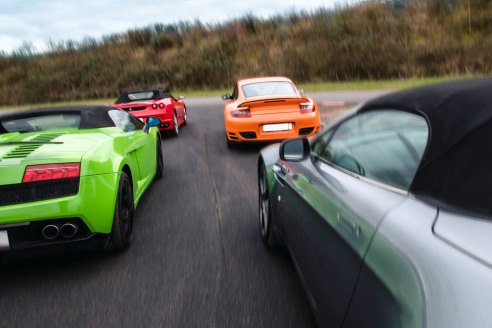 You won't be disappointed as you glide around the track in these amazing cars. 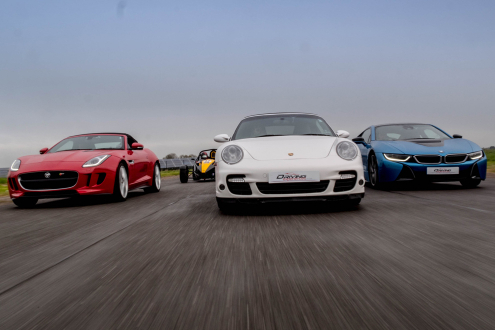 Ever wanted to drive a Ferrari, Lamborghini, Nissan GTR and an Aston Martin on the same day, maybe Bumblebee from Transformers with the Smokey and the Bandit Trans Am and your favourite Supercars? Do it however you choose. Here at Everyman Racing, the quality of your experience is of paramount importance to us, which is why you'll never find us hosting our events on perimeter roads, car parks or showgrounds. Unlike some, we only host the best quality airfields and tracks. 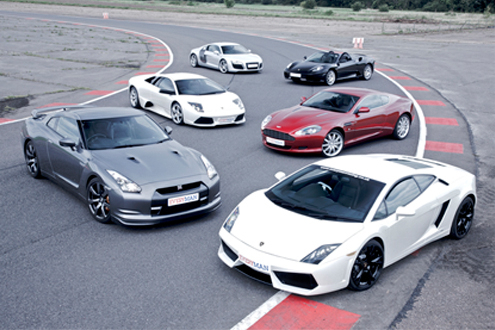 You can also choose from our movie cars to drive alongside a supercar. 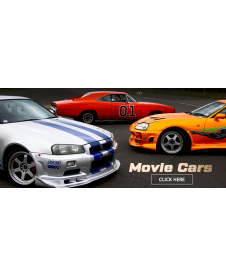 Choose from; The A-Team Van, Iron Man’s Audi R8, Bandit Trans AM, Barricade, Bumblebee, Ford Torino, General Lee, K.I.T.T., Mustang GT350 and Nissan Skyline R34. 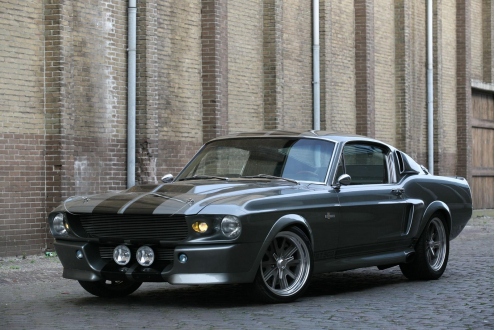 The car you will drive will be authentic, but did not appear in the film. Any Premium Venues (marked with a *) the Premium Track Upgrade is required in order to attend. Please wear appropriate clothing for outdoor weather. 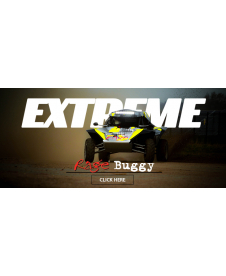 We recommend loose clothing and flat footwear when taking part in a driving experience. Customers are insured to drive the vehicle but they are liable to the excess payment if any claim needs to be made due to damage. It is advised that participants purchase a waiver indemnity that is offered to them at the time of booking and on the day. Cancellation cover must be paid for separately. This cover will allow you to cancel the activity once for the following reasons; death within the immediate family, a breakdown on route to an event or serious illness of the participant. Driving experiences are still carried out during rainy weather. All of our cars are fitted with wet weather tyres. In extreme weather conditions, events may be cancelled. In this event, we will do our best to contact participants to inform and rearrange the experience.